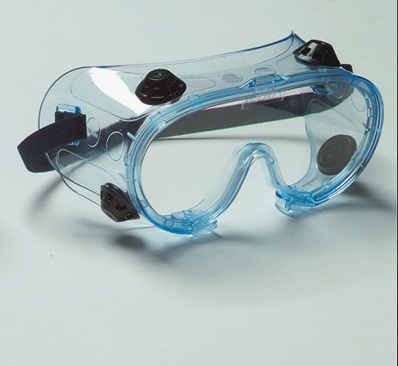 ANSI Z87 Duraspec Goggles Clear Anti-Fog Lenses. Black strap. Indirect ventilation.